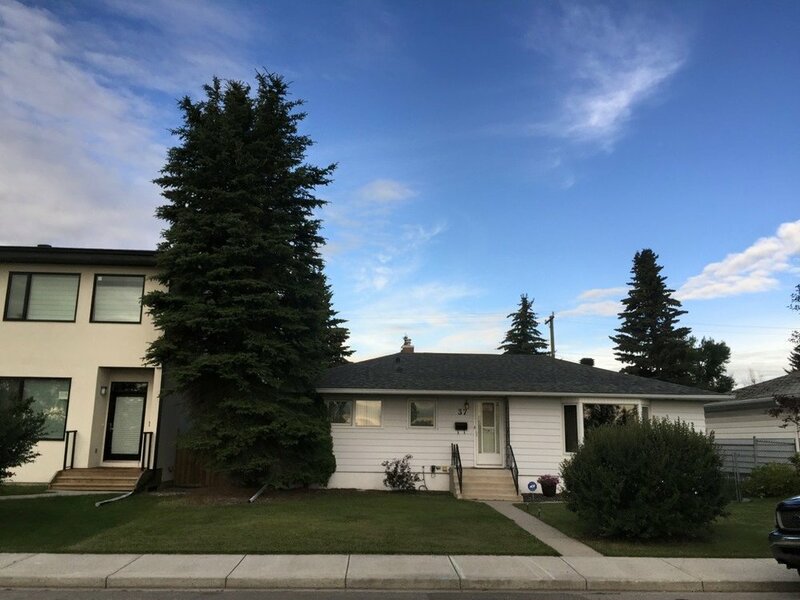 Sky High Tree Services Inc.
Sky High Tree Service Inc. has been happily and proudly serving Calgary and surrounding areas since 2009. 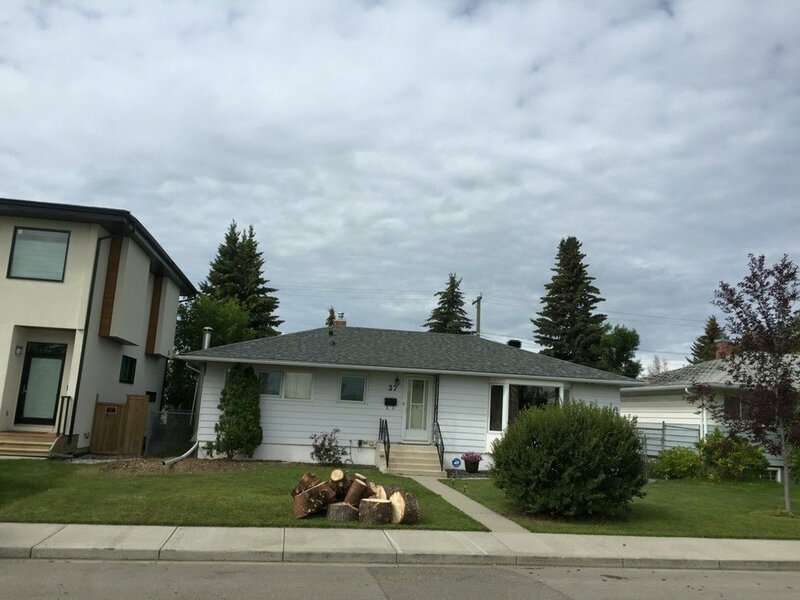 We do tree pruning, stump grinding, tree removal and hedge-trimming. All completed with our amazing cleanup. One of our specialty's are LARGE tree removals. Combined Experience throughout the crew totalling 40 years of expertise. Certified Utility Arborists, Advanced Rigging Techniques. Winners of multiple customer service awards. We are able to work on your projects quickly, efficiently and make sure we clean up the entire site without you even knowing we were there in the first place. Wesley Rixon Owner/Operator launched the business in 2009 currently continuing to build now and for the future. Micah Rixon Owner/Operator launched the business in 2009 currently continuing to build now and for the future. We have been honoured to win the 2013, 2016, 2017 and now the 2018 HomeStars Best of Awards! Our customers have spoken, and they have decided our service is best. Thank you for all of the dedicated customers we've had over the years! Please provide your address so we can find out more about your area. We service: Calgary & surrounding areas. Contact us today and book your consultation! Want to get in touch right away? Call us at 403-863-0113 and ask for Linda!